Method to provide information about the battery status of the hosting device. 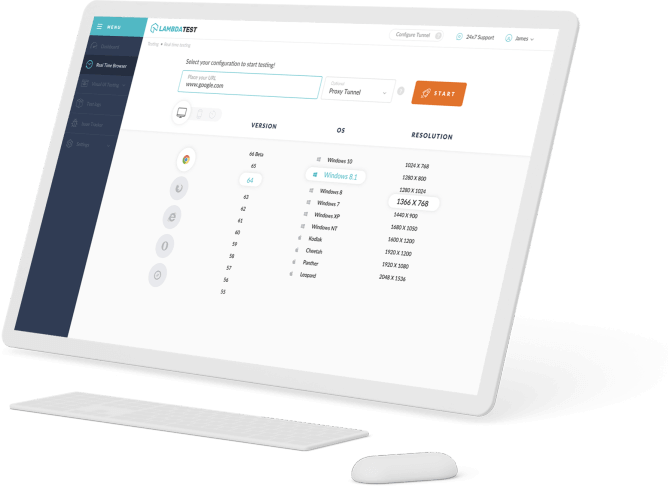 The Battery Status API, all the more frequently alluded to as the Battery API, gives data about the framework's battery charge level and gives you a chance to be told by occasions that are sent when the battery level or charging status change. This can be utilized to modify your application's asset utilization to lessen battery deplete when the battery is low, or to spare changes previously the battery runs out keeping in mind the end goal to avert information misfortune. The Battery Status API expands window.navigator with a navigator.getBattery() strategy restoring a battery guarantee, which is settled in a BatteryManager protest giving additionally some new occasions you can deal with to screen the battery status. 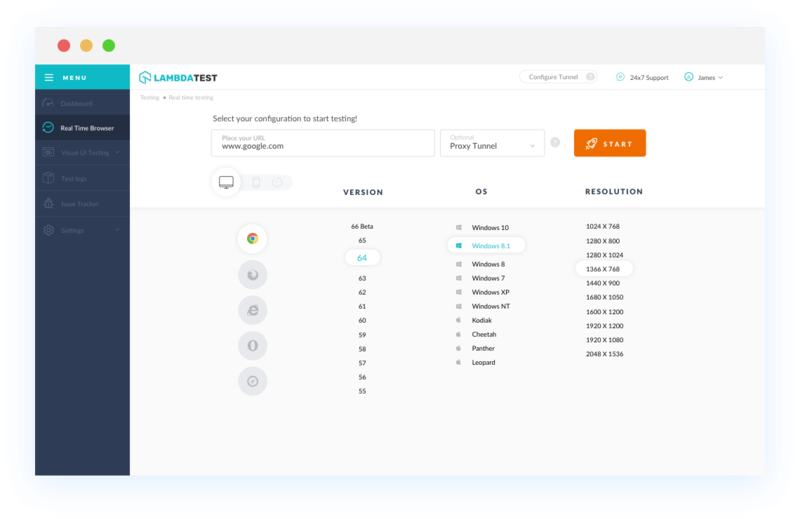 With LambdaTest you can test your website on 2000+ browser and OS combinations for cross browser compatibility issues and ensure that your webpage fallbacks are working fine on browsers that do not support Battery Status API. Chrome 4 to 37 does not support for Battery Status API. Chrome 38 to 67 supports Battery Status API property. Battery Status API is not supported by Mozilla Firefox browser version 2 to 9 and 52 to 61. Battery Status API is partially supported by Mozilla Firefox browser version 10 to 42. Battery Status API is supported by Mozilla Firefox browser version 43 to 51. IE browser version 6 to 11 doesn't support Battery Status API. Safari browser version 3.1 to 11.1 doesn't support Battery Status API. Microsoft Edge browser version 12 to 17 doesn't support this propertybattery-status-api. Opera version 10.1 to 24 doesn't support Battery Status API. Opera 25 to 53 supports Battery Status API property.